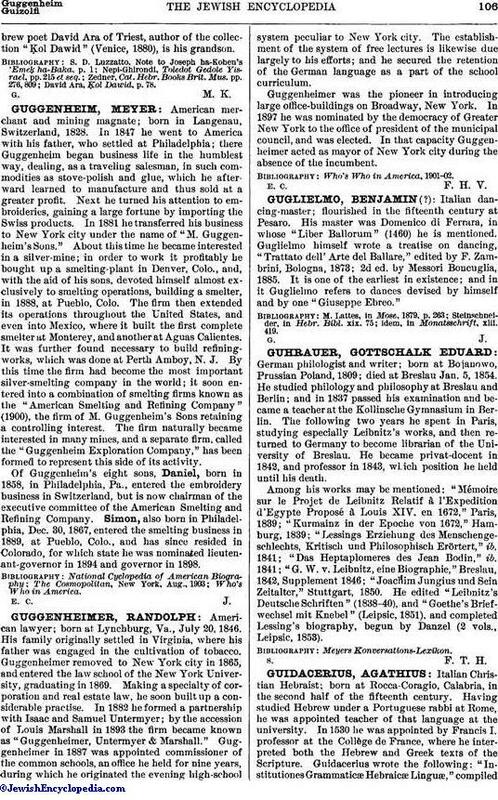 Talmudic scholar and promoter of Jewish learning, whose ancestors went to the Orient from Huete, Spain; born June 5, 1777; lived for several years in Triest. In his old age he went to Safed, where, as in Tiberias, he founded Talmudic seminaries, and died Feb. 2, 1857 (8 Shebaṭ, 5617). The scholars of Palestine extol him for his learning and generosity. 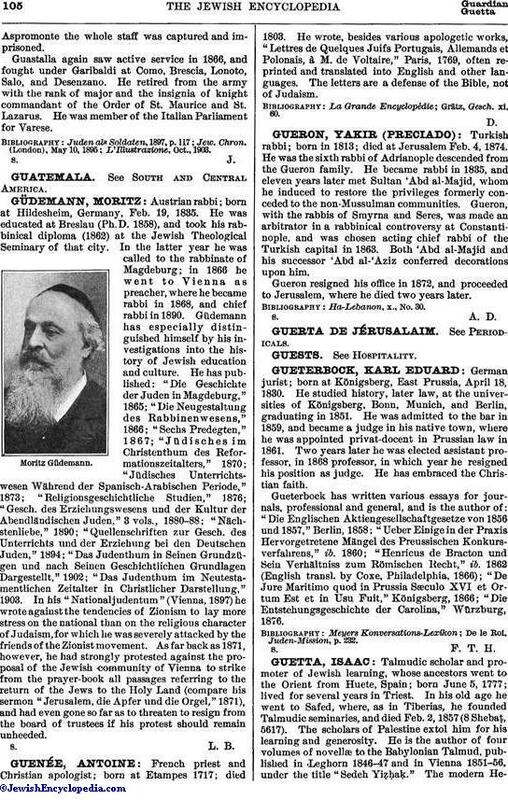 He is the author of four volumes of novellæ to the Babylonian Talmud, published in Leghorn 1846-47 and in Vienna 1851-56, under the title "Sedeh Yiẓḥaḳ." The modern Hebrewpoet David Ara of Triest, author of the collection "Ḳol Dawid" (Venice, 1880), is his grandson. David Ara, Ḳol Dawid, p. 78.